Unpacking your new drone, you get a battery or two, some accessories and tools, a remote control and the drone itself. But wait, where is the display?!? 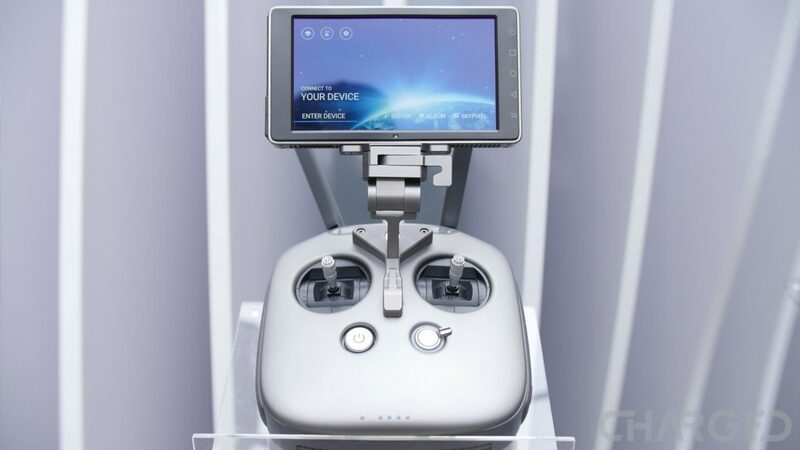 Chances are, you are supposed to use your mobile device as the display, but do you have to, do you really need to use your smartphone to fly your drone? The answer is no, but, probably, yes. Let’s dive in. We are about to make some sweeping generalizations about how your drone operates. After all, there are hundreds of models of flying machines to choose from, from dozens of manufacturers, each machine has different needs. We’ll do our best. Note: when we use the word smartphone today, we are referring to a modern mobile device, be it phone or tablet, that is running an operating system such as Android or iOS. 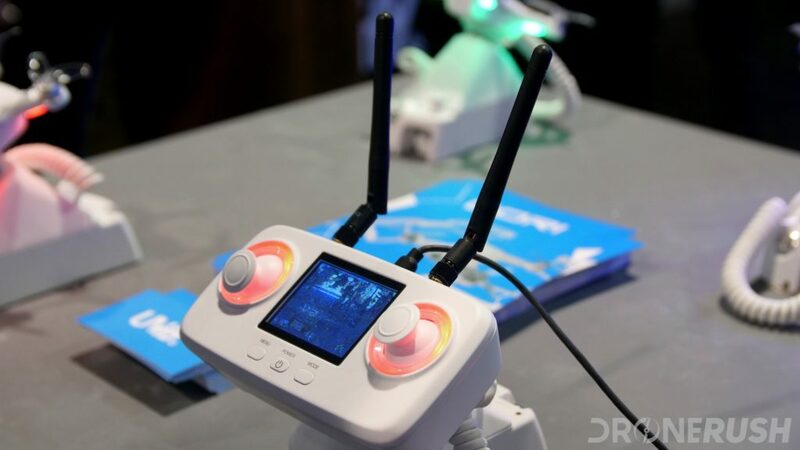 We’re taking to this topic from a mostly theoretical ‘do I need another device to operate my drone?’ perspective, we’ll talk about the best mobile device to fly drones another day. Why do you need a smartphone? 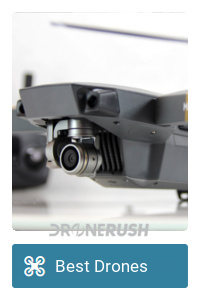 You probably already know the answer to this, for most drones a smartphone is used as the FPV screen, to display the live stream video from the drone. A mobile device can do a lot more, however, providing flight controls and more. What it really boils down to, the more functionality a manufacturer packs into the remote, the less you’ll need a smartphone attached. If we look at drone racing, or the older RC Airplane hobby scene, no smartphone is used. Racers do have a display in the form of an FPV headset, but no phone. The more functionality you offer in your remote, the more complicated it is to operate. I’m sure you’ve seen some intense RC remote controls in you time – the ones with buttons and knobs and dials all over the place – most have a small LCD display. 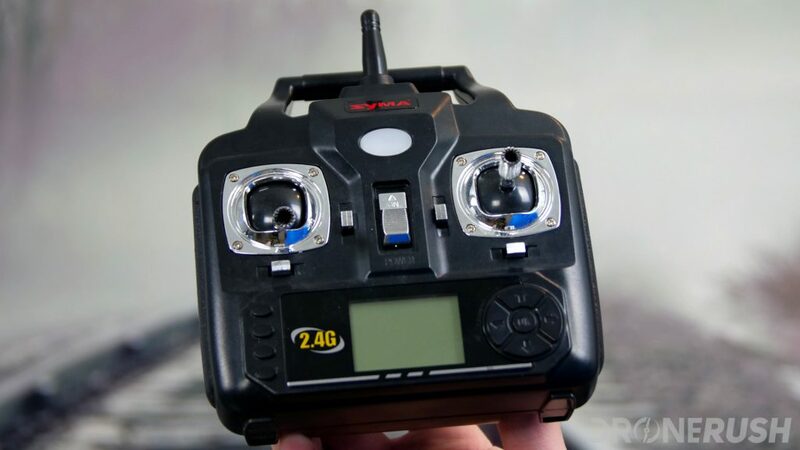 The display on a higher-end RC remote is not used for FPV video, however, instead it displays telemetry and offers some software configuration to manage your flight. This is what a smartphone can do as well. To help ease the way for many new drone pilots, most remote controls are very simple. I have a few for toy class drones that do nothing more than the standard up/down/left/right operations. Getting back to the initial question, you need a smartphone to fly your drone only if you want more than the most basic of flight functions. Also, for the FPV video. The main reason that modern drones have separate rules from the established hobby aircraft rules is the camera. 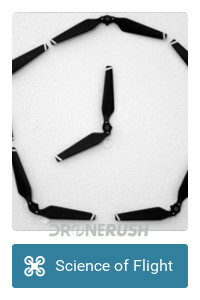 Few hobby plane kits include the tools for FPV video. At least that was the case in the old days. Keeping it simple, you basically had no choice but to keep your RC airplane within line-of-sight. 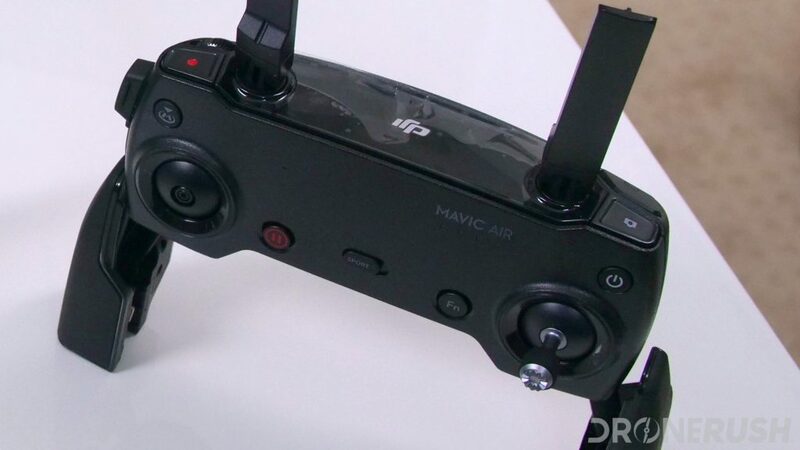 A modern drone, with FPV video, offers a new experience. 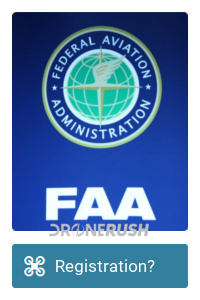 Where laws permit, you can fairly safely fly your drone well out of view of the naked eye, but still know exactly where your machine is and which way is home. To that end, don’t forget that GPS and mapping are usually handled through your phone as well – just another of the functions not built into the controller. If you desire to fly long distance, an external display connected to your remote control is pretty handy. Why do you fly your drone? Myself, most of my flights are just for fun, to be at the sticks of a craft in the sky while enjoying the experience. For this, I want to look at the drone, I want to see it flipping and zooming around. Don’t need a smartphone for that. 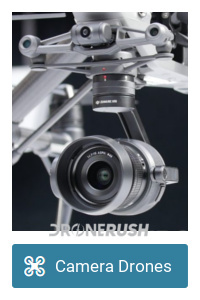 I have found a thing with almost every drone I’ve flown: an attached mobile device provides powerful extra tools, but it complicates the flight experience. The apps crash, you accidentally tap on the screen, you get the sun on the display and can’t see it any more and many more things happen that take your eyes off of your craft. 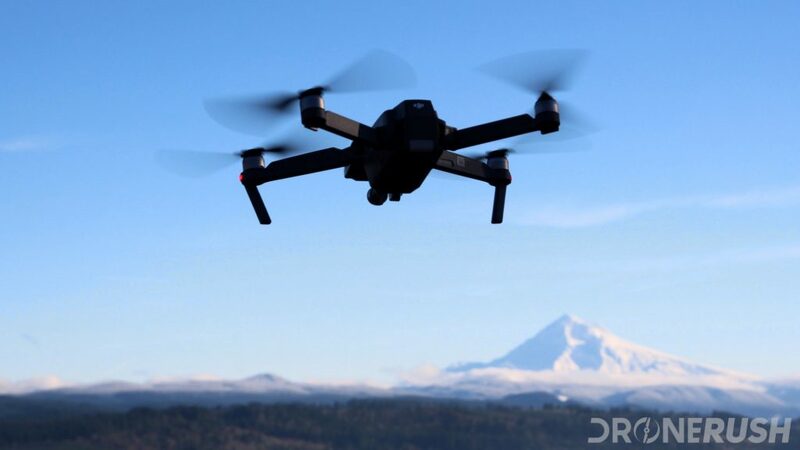 There are very few drones on the market that actually need a smartphone to operate. You can fly them without a mobile device easily, you just miss out on the extras. Safety is also of concern. and a nuisance when using the phone. I can’t tell you how many times I’ve taken my eyes off of my drone so I can read a warning message on my phone. Perhaps I’ve reached max legal altitude, am flying in a zone requiring me to have phoned the ATC or other that is important, but doesn’t actually affect my flight. Of course, those geo-fences are important to follow. The laws are generally in place to protect lives, you don’t want to be the tool flying in the path of a passenger craft, putting life at risk. 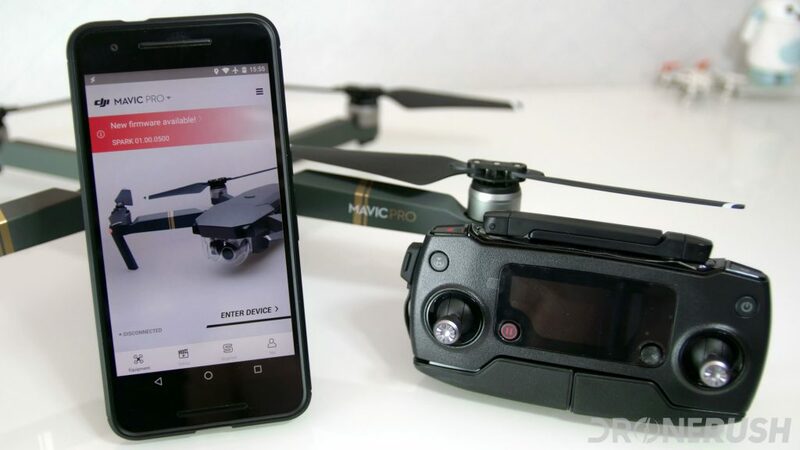 What it really boils down to, to get the full flight experience out of your modern drone, you will need a smartphone attached to your remote control. 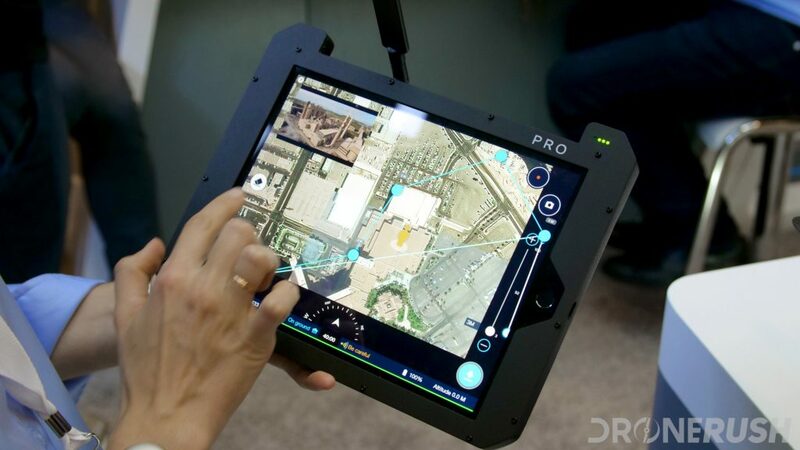 Manufacturers are using the apps as safety tools, for maps, as methods to operate the extra features of a drone, such as follow-me modes, and to display telemetry for your craft. The flexibility of a mobile app to display flight info and access to features is very handy in a mobile device format. In the end, however, if all you want to do is tip the sticks and watch your craft soar, leave that phone in your pocket, it’s just getting in the way. How heavily do you rely on your mobile device to fly your drone?